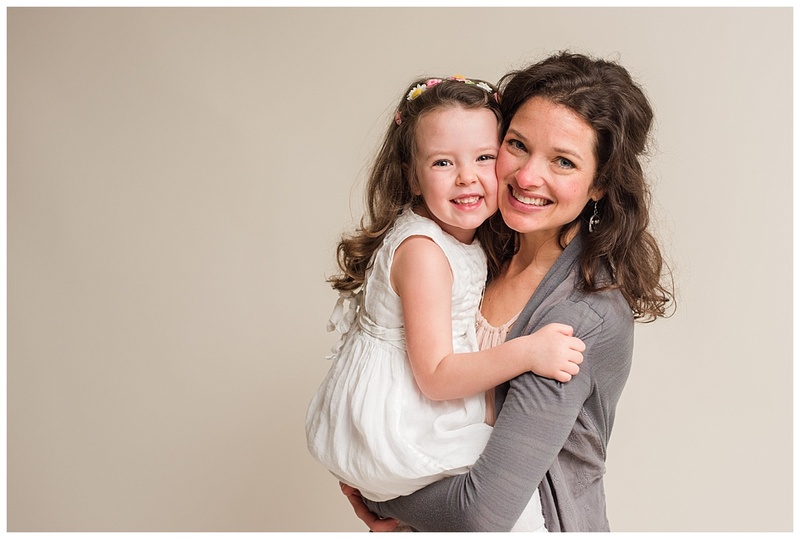 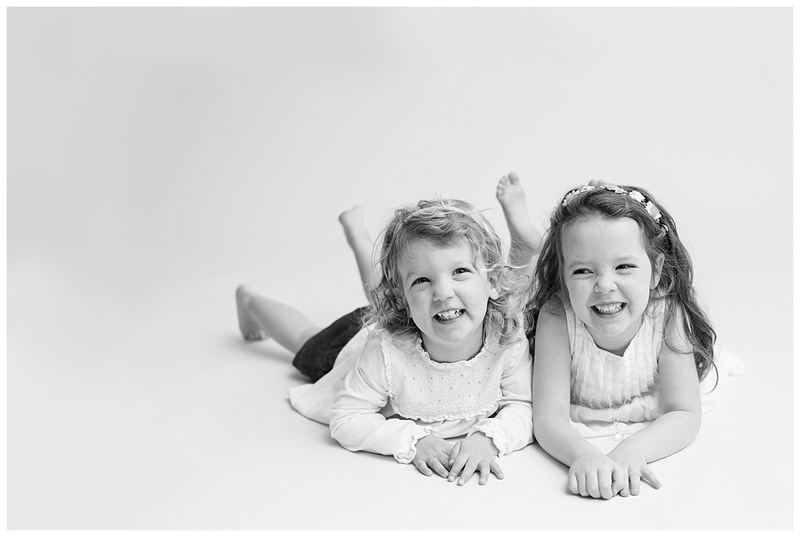 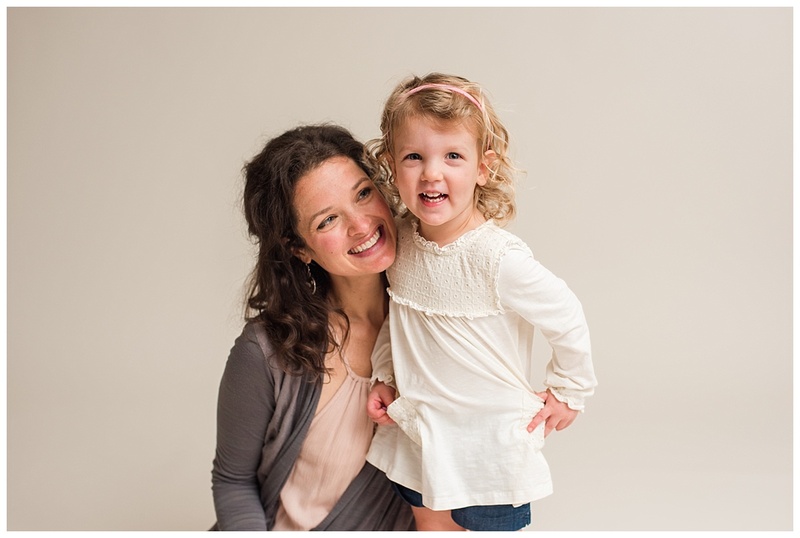 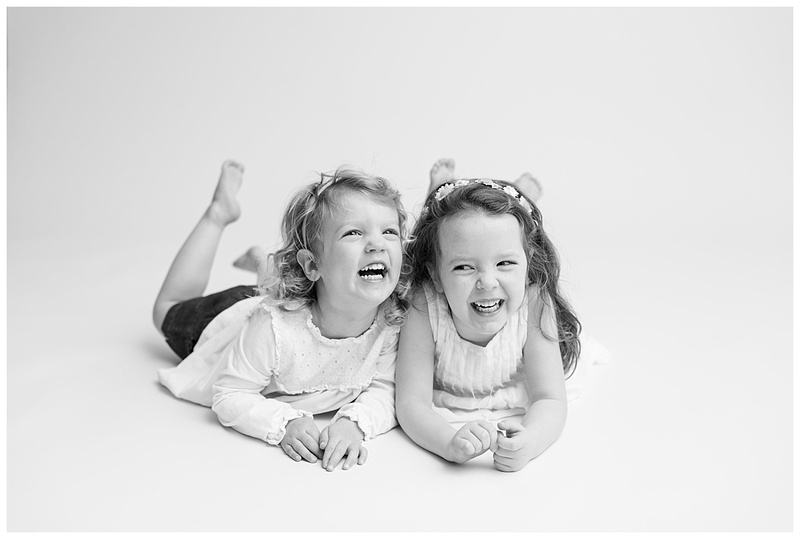 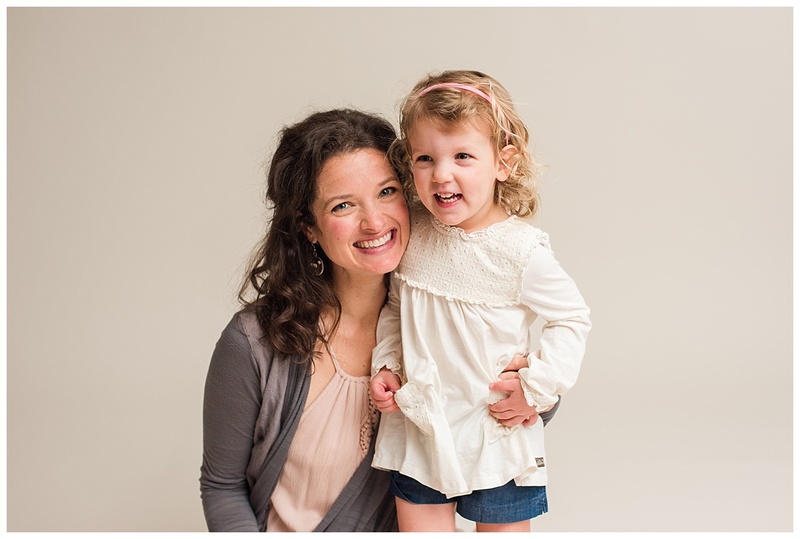 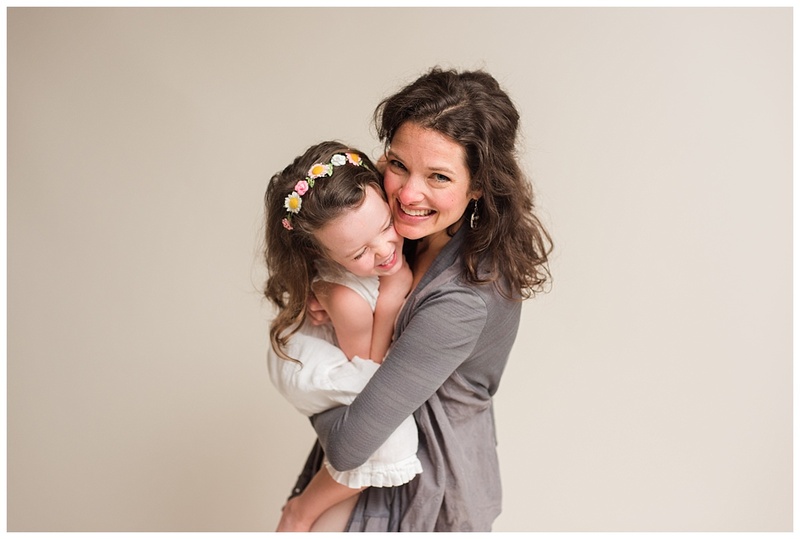 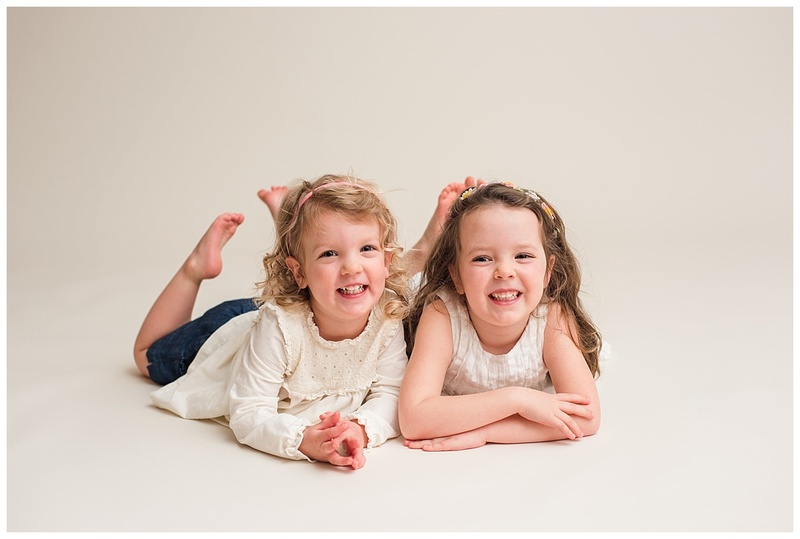 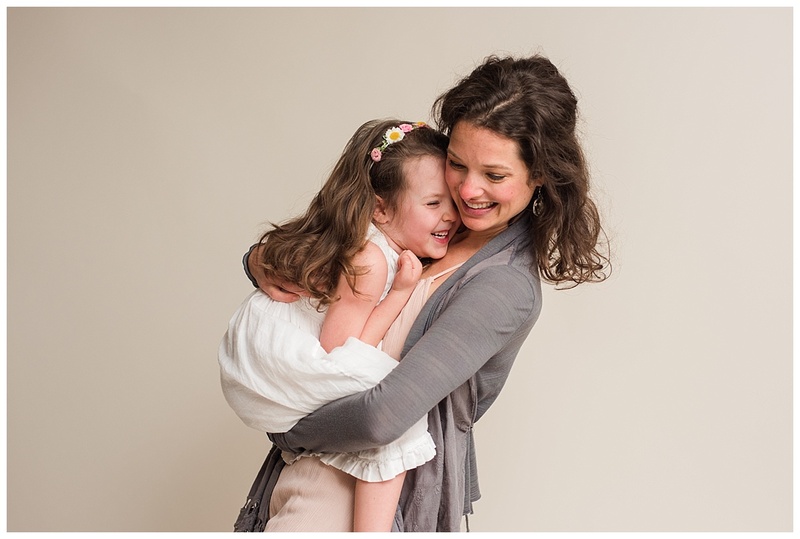 “Mommy & Me” Mini Sessions! 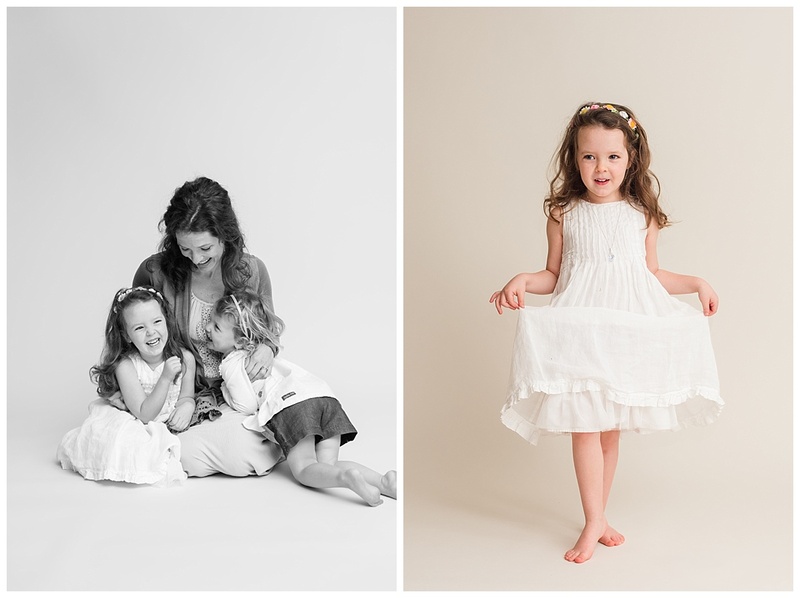 Coming in May! 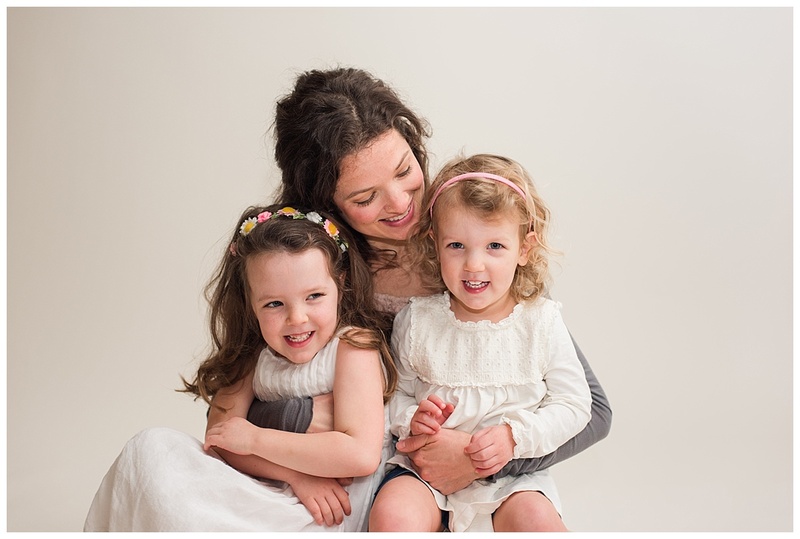 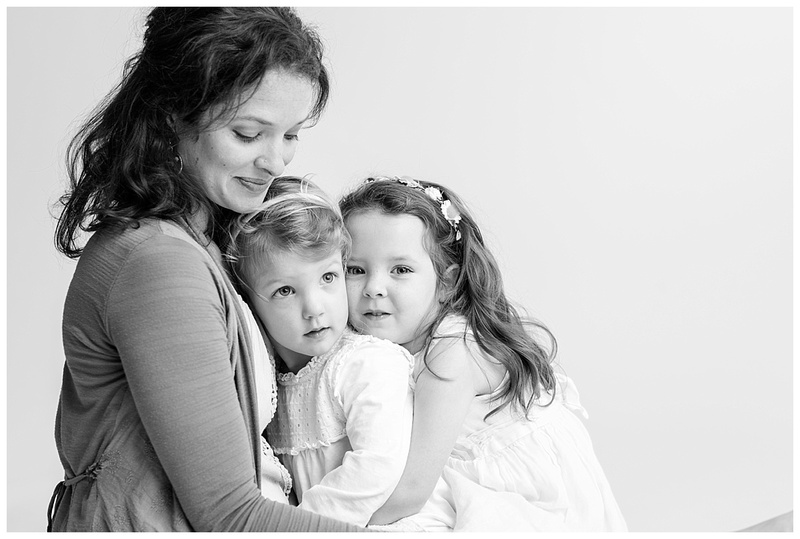 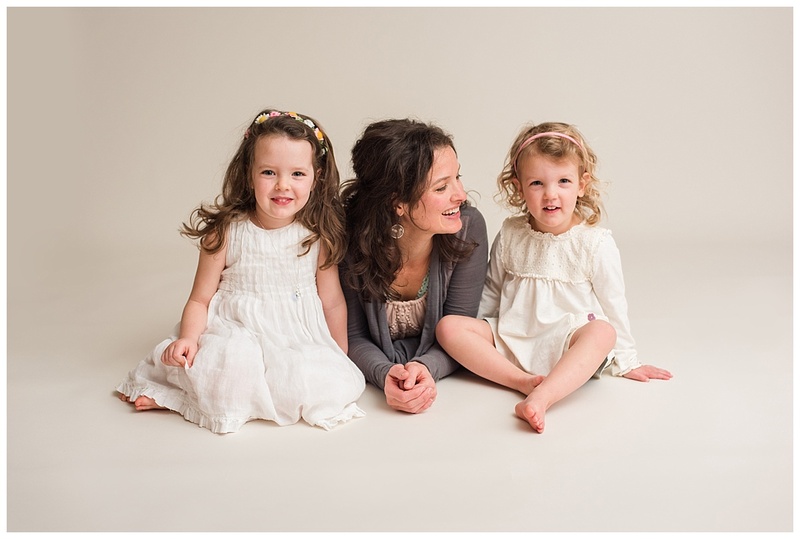 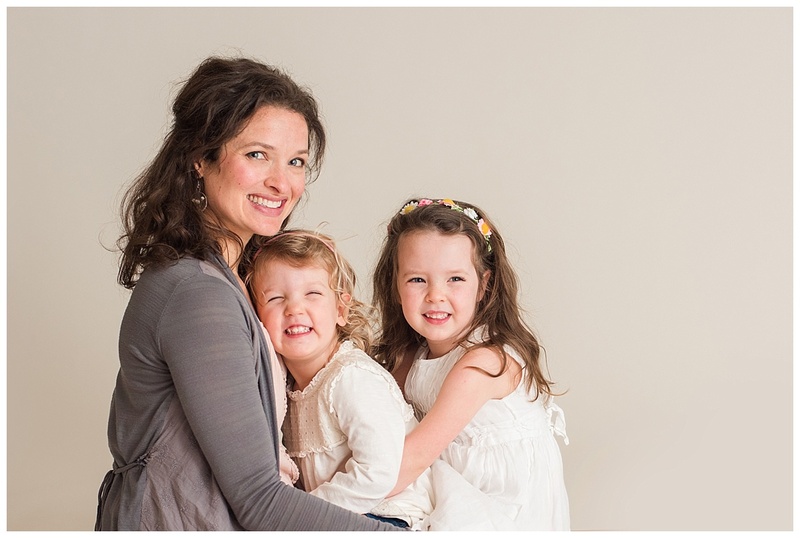 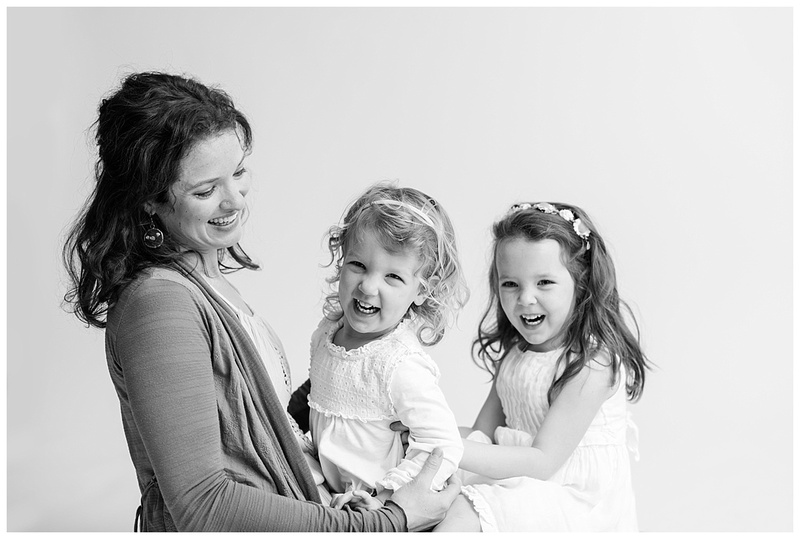 Justine & her girls were the perfect models to demonstrate what a “Mommy & Me” mini session will be like. 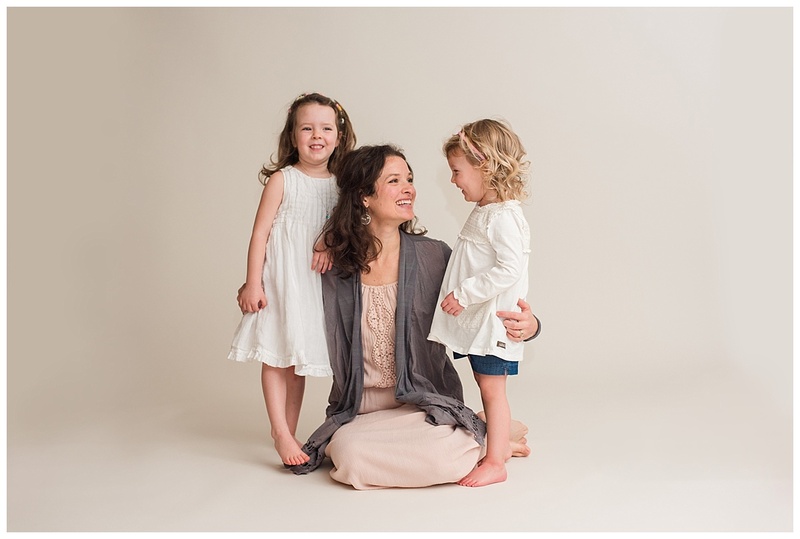 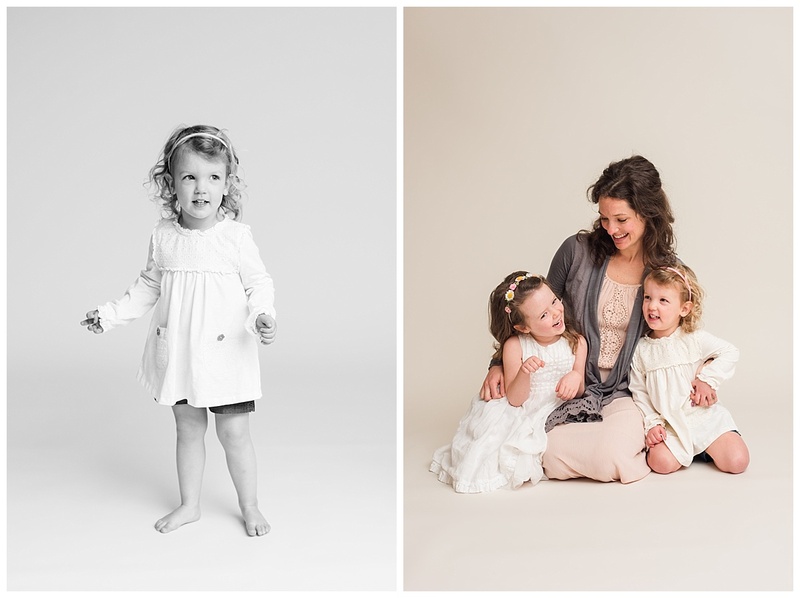 I’ll be shooting in my home with a cream backdrop for a simple, classic look where all of the focus is on the sweet interactions between a mother and her children. 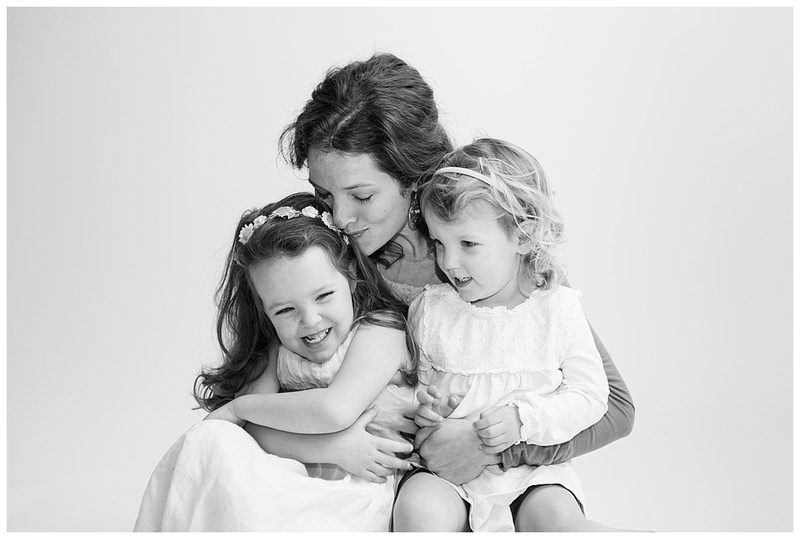 Edited galleries will be delivered before Mother’s Day. 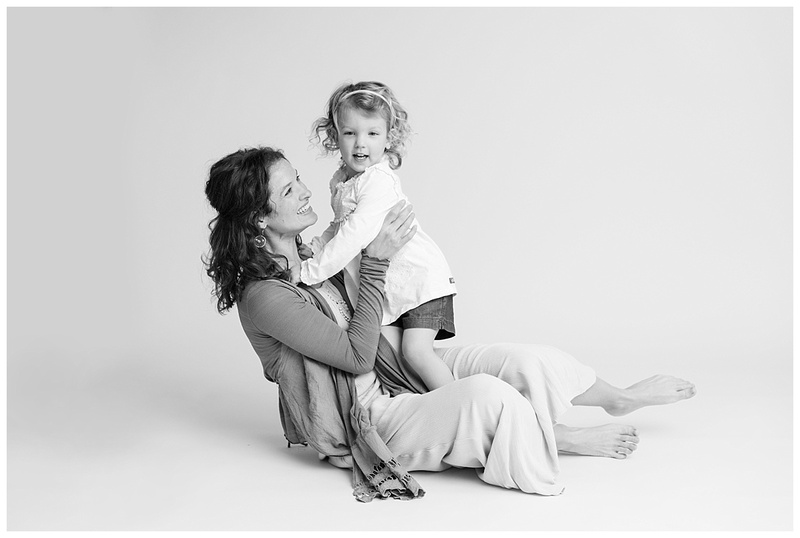 Contact me to snag one of the time slots! 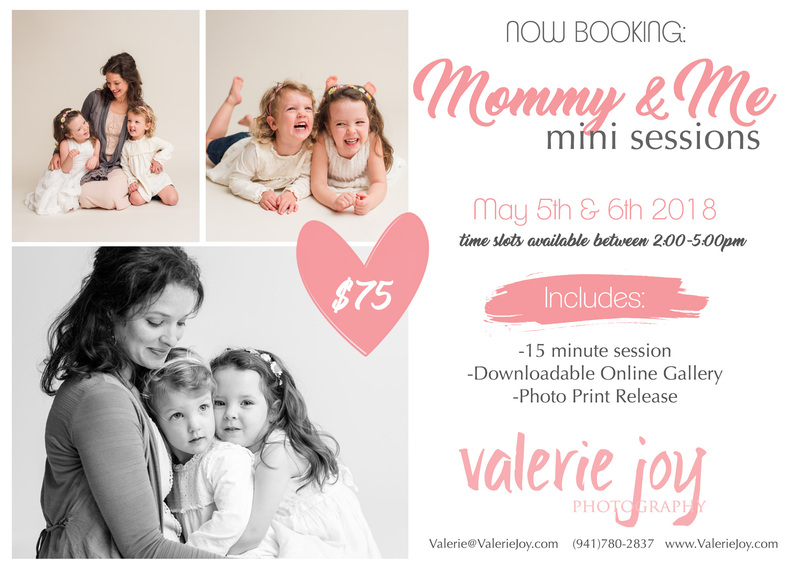 I would love to book a spot on May 6th!